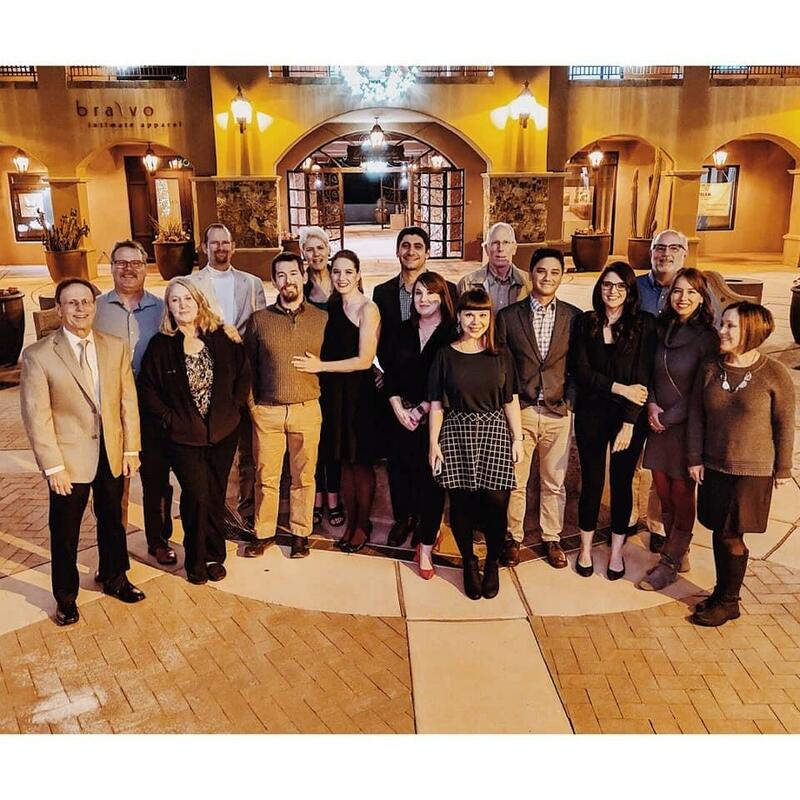 The MWG team celebrated the holiday’s and a great 2018 at the Wild Garlic restaurant in Tucson, AZ. From the entire MWG we wish you a happy holiday and fantastic 2019! We are looking forward to celebrate 50 years as an organization this coming year. Warren White celebrated 40 years with the organization. Hiring of 1 engineer and 1 draftsman in Phoenix office. MWG Awarded 2018 Excellence in Structural Engineering Award from SEAoA for the U of A Biomedical Sciences Partnership Building. Completion of U of A Biomedical Sciences Research Laboratory Building in early 2018. Completion of U of A Football Stadium renovations in the summer. Team members actively involved in professional organizations including SEAoA and Kidstruction. Jessica Carson earned Arizona Structural Engineering License. Congratulations Melanie Ormsby on 20 Years at MWG!